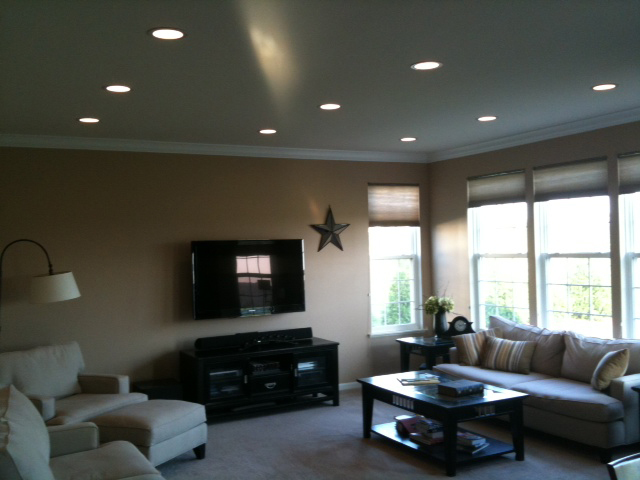 Have a TV you would like installed on your wall? 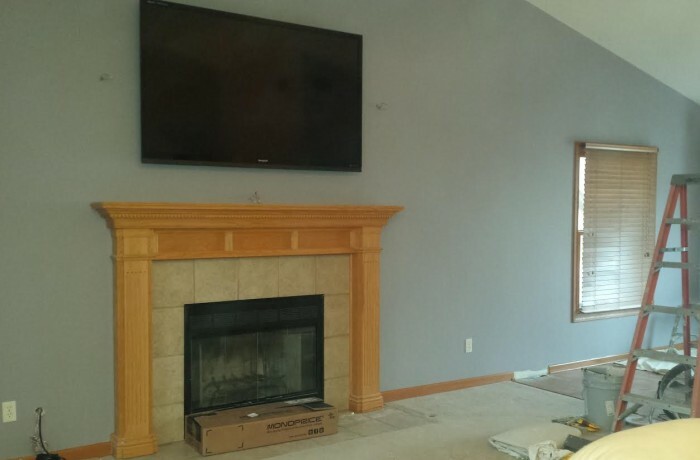 Maybe you have a fireplace and would like to have your TV mounted above it? 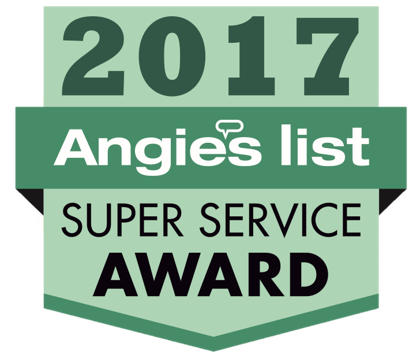 This is the type of work we do plenty of, especially around the holidays and the Superbowl. 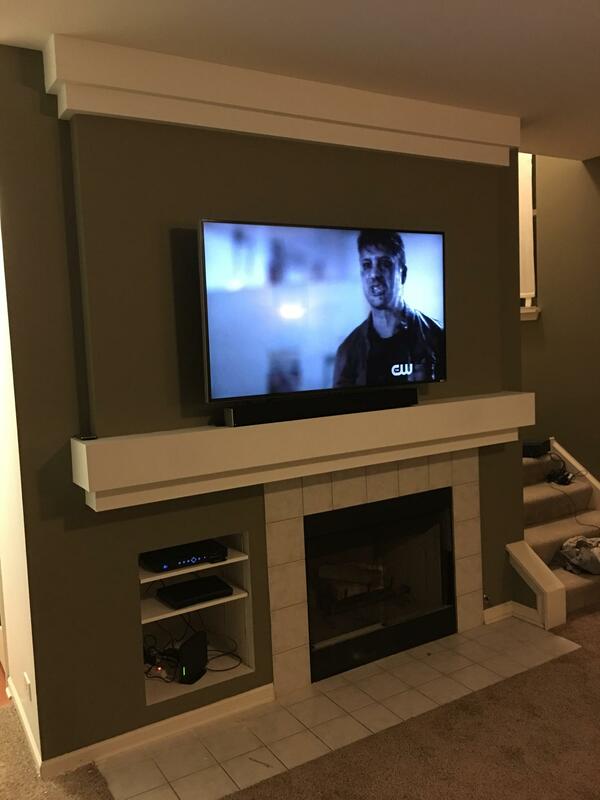 If you need a television installed or mounted on the wall or above a fireplace, give us a call and we can give you a free estimate.